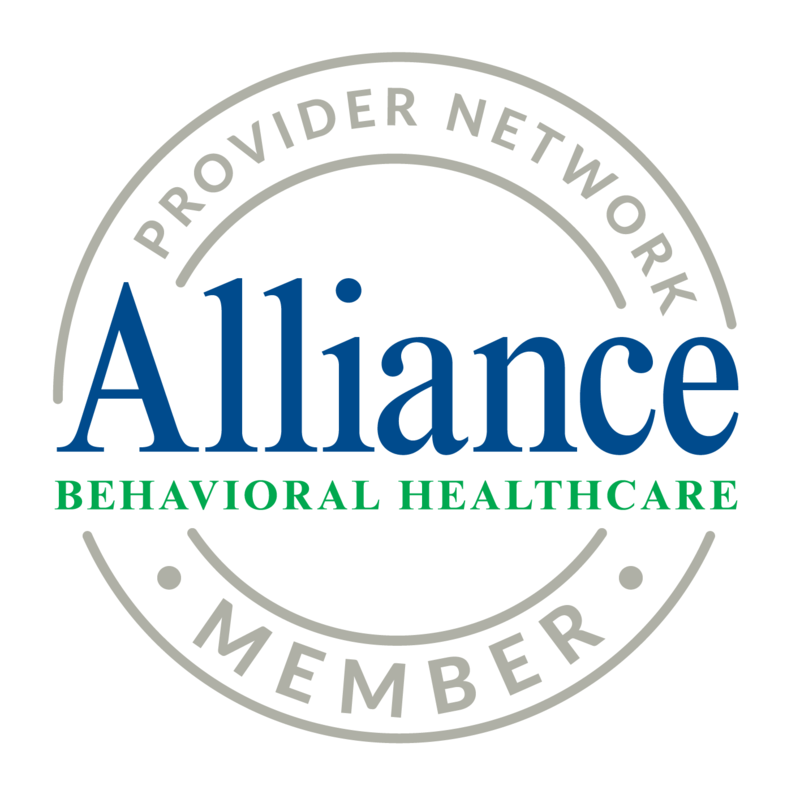 In line with our mission, Carolina Community Support Services, Inc. endeavors to deliver Person-Centered Planning and strengths-based programs and services for those who are struggling with mental illness and substance abuse. We do our best to make sure that our services are accessible, affordable, and personalized to meet the unique needs of every client that we encounter. At Carolina Community Support Services, Inc., we understand the stigma that surrounds mental health and the struggles of recovering from a substance addiction. We are here to provide compassionate and uncompromising support for you and your loved ones. Let us know how we can help you. Set An Appointment now or contact us at 919-682-5777 for inquiries and concerns.